Andrea Miano is a passionate advocate for women and families in the District of Columbia. She joined the DFC Board as a director in 2018. Prior to joining the DFC Board, she served as the Board Chair of Community of Hope, a Federally Qualified Health Center. 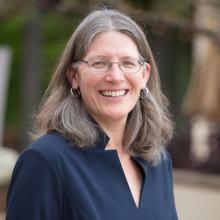 She has been a practicing lawyer for over 25 years advising clients on healthcare transaction and regulatory issues. She is a leader skilled at strategy, governance, and organizational development with a record of success fundraising, building partnerships, designing and implementing strategy, and leading executive teams through growth. She is a graduate of Georgetown University and the Georgetown Law Center. Kyrus Lamont Freeman is a partner and LEED AP attorney in the Washington, D.C., office of Holland & Knight. He is involved in numerous aspects of real estate development with a focus on land use, zoning and municipal law. Mr. Freeman advises property owners and residential, commercial, hotel and mixed-use developers in the regulatory review and approval processes. Mr. Freeman has lectured extensively on zoning, land use and sustainable development issues. He is an adjunct professor at The Catholic University of America Columbus School of Law. He also frequently speaks at programs designed to foster diversity in the legal profession and to enhance the career development of students and young attorneys. 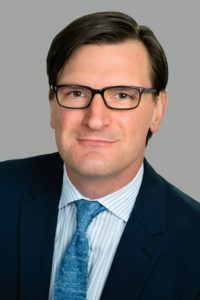 Jay Klug currently serves as Executive Vice President of Retail at JBG Smith, a publicly traded (NYSE) REIT based in Chevy Chase, MD. Jay oversees all retail investment activities at JBG Smith and legacy private equity fund investments of The JBG Companies. Jay has over 15 years of real estate experience with acquisitions, dispositions, development, financing, leasing and third-party joint ventures. Mr. Klug is a founding Board Member of the Tysons Partnership and serves on the Board of DC Developing Families Center in NE, D.C. and the Real Estate Task force for the Sidwell Friends School. He is married to Jamie Hechinger and together they have two children, ages 10 and 7. 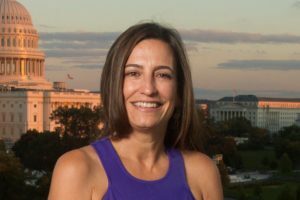 Jamie and Jay currently live in NW, Washington, D.C.
Kelly Sweeney McShane is a well-respected and innovative nonprofit leader in Washington, DC. For over 20 years, she has worked tirelessly to improve the lives of homeless and low-income families through providing direct services as well as finding long-term solutions through system change. Her bold leadership in housing systems and healthcare delivery is transforming care in both fields. Kelly has been President and CEO of Community of Hope (COH) since 2001. Kelly has provided leadership at a city level in transforming systems to help low-income families. She currently serves on the Board of Directors of the DC Primary Care Association, as a member of the DC Bar Pro Bono Community Economic Development Project Advisory Committee, and as a member of the Federal City Council. She lives in Washington, DC with her husband Kevin McShane, and they are parents to three college students. Maria Christina “Tina” Johnson, CNM, MS, FACNM, joined The GW Medical Faculty Associates (GW MFA) in January of 2018. She is Director of Midwifery and provides administrative, educational and clinical leadership for the Midwifery Division within the Department of Obstetrics and Gynecology. 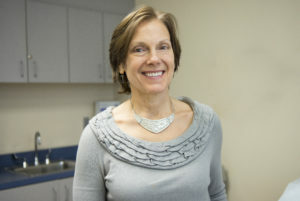 Ms. Johnson is an expert in evidence-based maternity and women’s health care and research, quality improvement, health policy and workforce, physiologic birth and cesarean prevention, and collaborative practice and education. Ms. Johnson is dedicated to promoting equitable access to optimal health care for all women throughout the lifespan, promoting innovative models of collaborative education and practice, and advancing the profession of midwifery. She is a board member for the Developing Families Center in DC. Dr. Susan E. Stone, a certified nurse midwife, is a leader in strategic development to increase the quality and capacity of the midwifery and advanced practice nursing workforce, with the specific goal of improving health care for families. 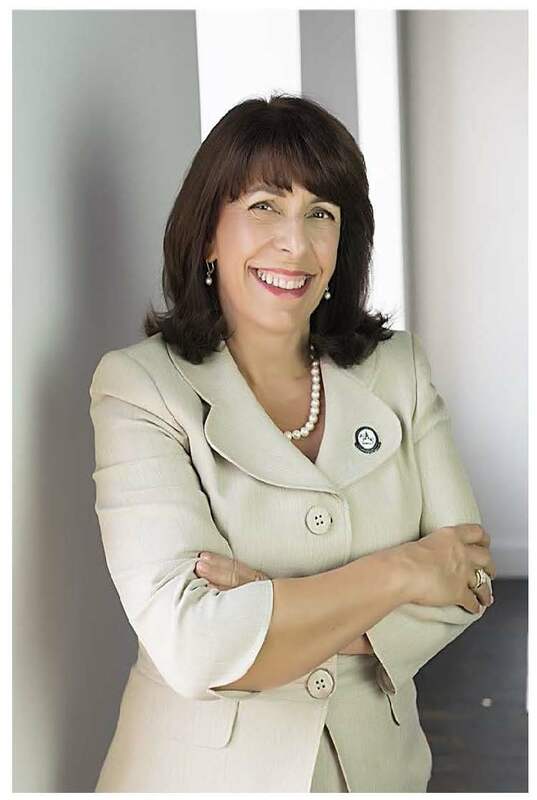 Her primary position for the last two decades is as the President of Frontier Nursing University where she has grown the University from a community-based school of nurse-midwifery offering a basic certificate program with 200 students enrolled, to an accredited University offering masters and doctoral degrees to nurses seeking graduate credentials. Dr. Stone also currently serves as the President of the American College of Nurse-Midwives (ACNM) where her agenda includes increasing the midwifery workforce through educational quality and capacity strategies, midwifery advocacy focusing on the maternal mortality and morbidity crisis, and growing the diversity in the healthcare workforce. Ruth Watson Lubic is a nurse-midwife and applied anthropologist. 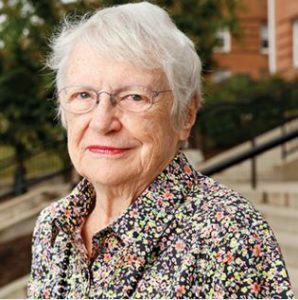 Known for her work in developing the freestanding birth center model, Dr. Lubic has received honorary degrees and special recognition from eight universities and is the first nurse to have received a MacArthur Fellowship. She served for two years as an Expert Consultant to the Assistant Secretary for Health in Washington. She has published widely, is a member of the National Academy of Medicine and in 2001 received its prestigious Lienhard Award. The American Academy of Nursing, also in 2001, named her a Living Legend. The American College of Nurse-Midwives honored her with its highest recognition, the Hattie Hemschemeyer Award. She has been made an Honorary Member of Alpha Omega Alpha, the medical honor society. In 2006, the American Public Health Association conferred its Martha May Eliot Award. Currently, Dr. Lubic serves as Founder of the Family Health and Birth Center and Founder of the Developing Families Center, an innovative, collaborative service located in the District of Columbia.